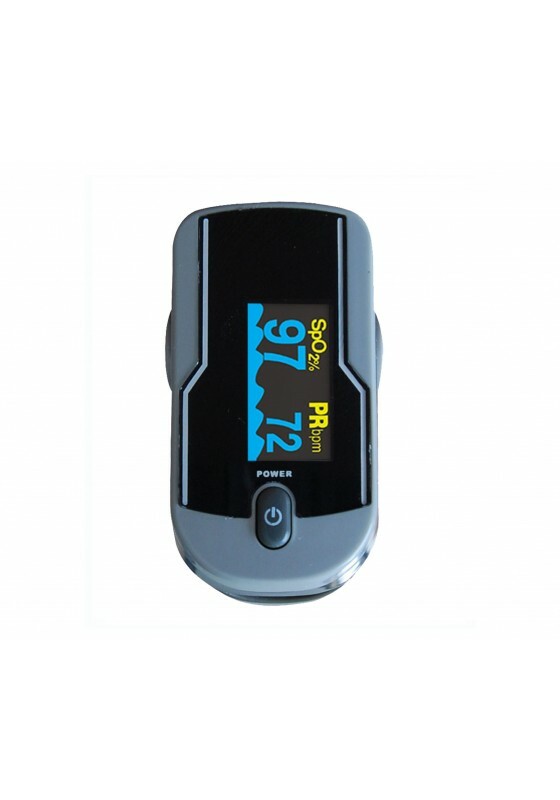 OLED display calibrates every 500 hours of use, ensuring a crisp, clean and accurate display. Ultra sensitive silicon photodiode manufactured in the the U.S. by leading company OSI Optoelectronics provides accurate oxygen saturation readings, ideal for low SpO2 level detection. Superb anti-interference and motion resistance rubber minimizes error created by motion, low perfusion, or dislocations. 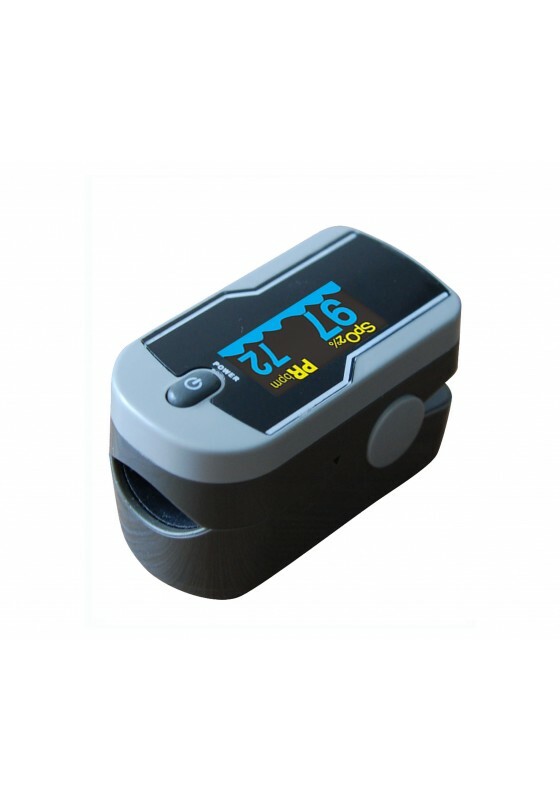 Fast readings quickly identify a patient's baseline (initial assessment) so that measures such as oxygen could be administered for improvement. 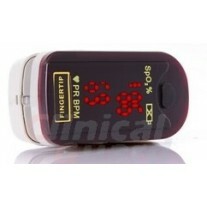 Unlike other oximeters that do not belong to the OctiveTech family, OLED displays fades over time. 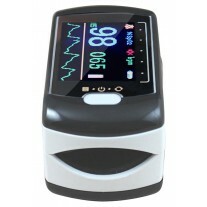 OctiveTech oximeters automatically calibrate OLED displays every 500 hours. 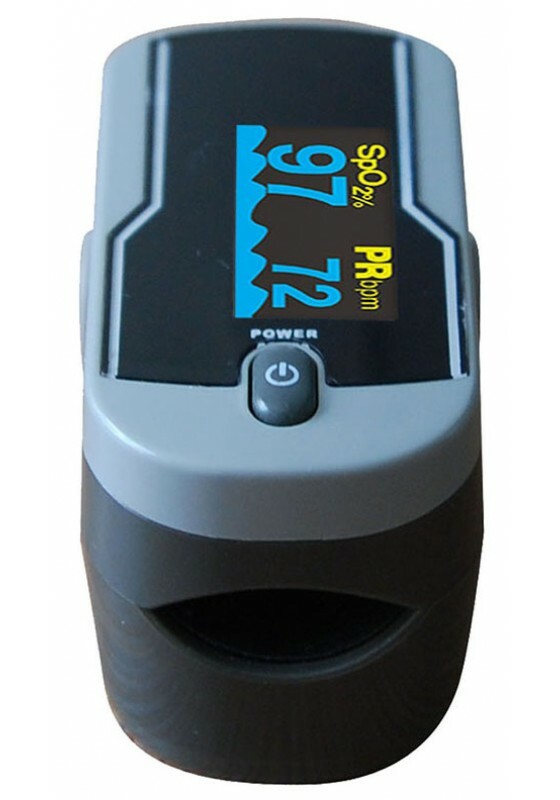 In addition, the 300PRO provides accurate readings in 6 adjustable displays along with 2 types of waveforms. Backed by a 1 year warranty, the 300 PRO is built to last, and is durable enough to last in clinics and hospitals - and certainly for personal use. 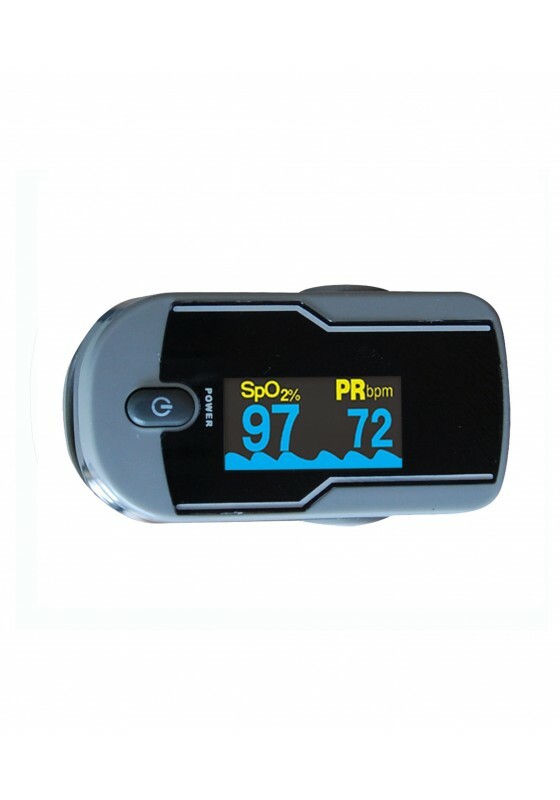 This oximeter may be used for patients who have conditions such as asthma, emphysema, congestive heart failure, and other respiratory conditions. Ultra sensitive silicon photodiode by OSI Optoelectronics (Silicon photodiode manufacturer in USA). 4 parameters (SpO2, PR, PI bar-meter and waveform). Continuous readings while powered on and on finger. 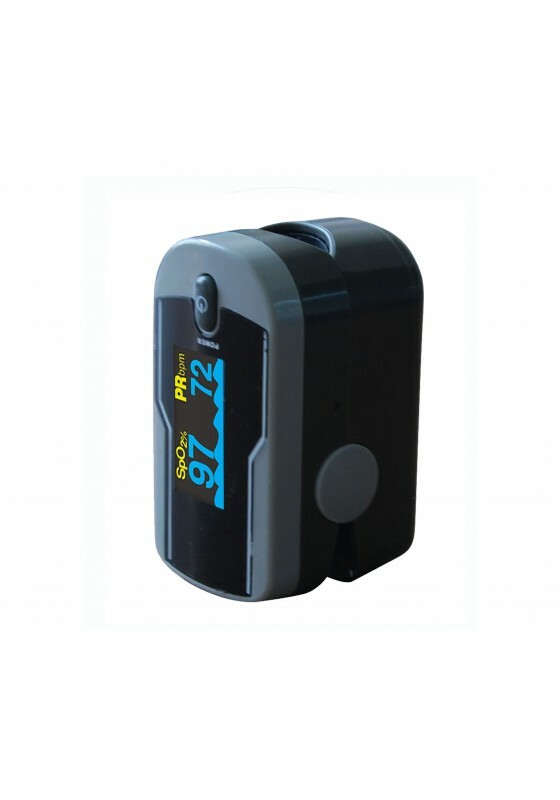 Ultra-lightweight (1.8oz or 50g includs battery weight). 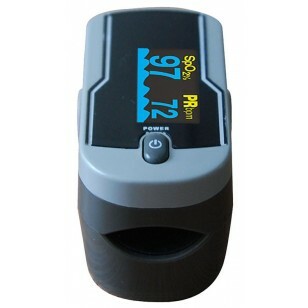 Automatic 8-second power-off with low battery indicator.